A common question that SystemTap can be used to answer involves how often particular events occur on the system. Some events, such as system calls, can happen frequently and the goal is to make the SystemTap script as efficient as possible. Using the statistical aggregate in the place of regular integers is one way to improve the performance of SystemTap scripts. The statistical aggregates record data on a per-CPU basis to reduce the amount of coordination required between processors, allowing information to be recorded with less overhead. 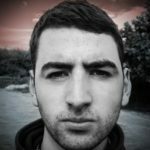 In this article, I’ll show an example of how to reduce overhead in SystemTap scripts. 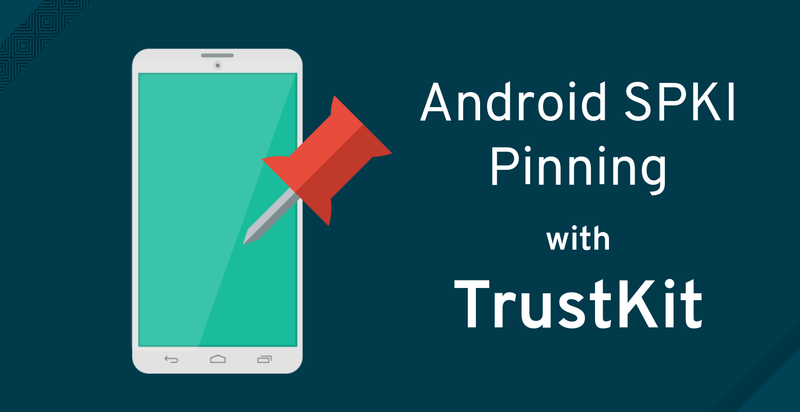 In this blog post, I will demonstrate how to perform SPKI (Subject Public Key Info) Pinning in an Android Application using TrustKit – a pinning library for Android.